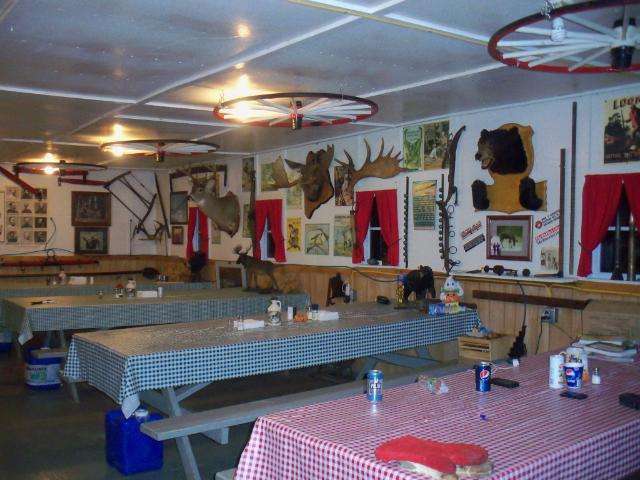 Our deer and moose hunts are based out of Boulet Sporting Camps. We are located on Russell Stream in T4R15 township, Wildlife Management Zone 4. We’ve stayed at Boulet’s for years and have found their accommodations to be very comfortable, clean and affordable. 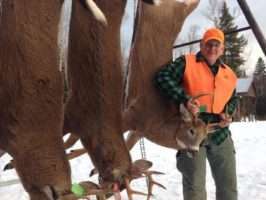 They have offered to provide lodging to our clients and allow us to operate our trophy hunts from their facility. 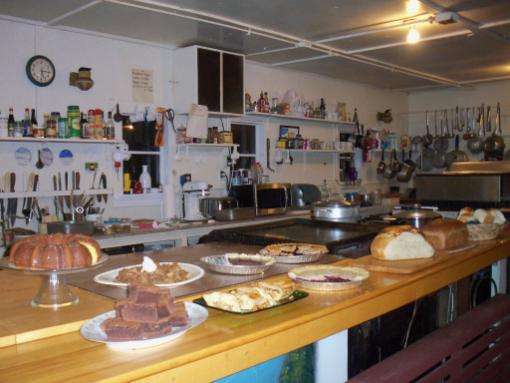 Boulet’s camps have indoor plumbing, gas stove, gas heat, electric and gas lights, and a refrigerator. Boulet’s facility is unique because they offer gasoline, hot showers, satellite TV, and internet!!! 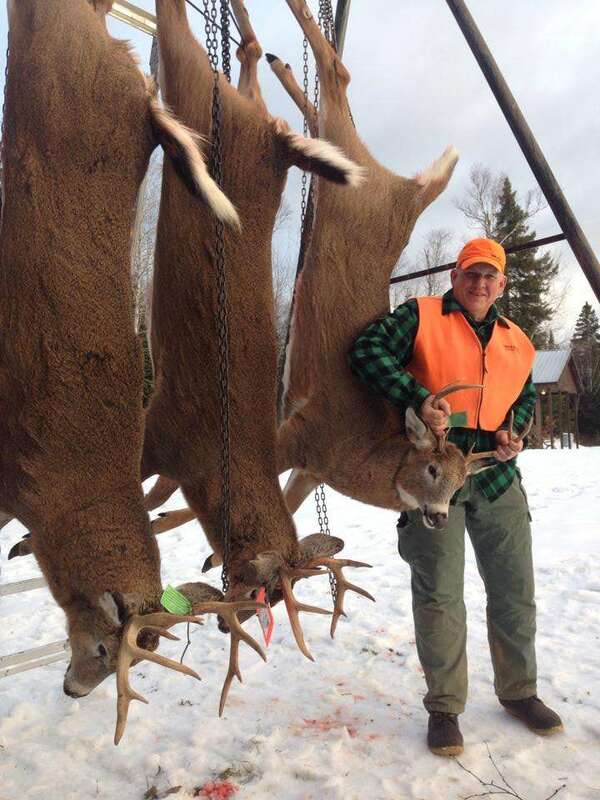 All a rarity in the northern Maine woods. At mile 62 on the golden road turn right onto the 490 Road until you reach mile marker 69. Take the first right after the marker at the sign for Boulet Sporting Camps, drive 1.5 miles, take the first left at the gate and drive a half a mile. 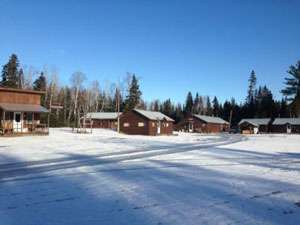 Boulet’s is located inside the vast North Maine Woods – Multiple Use Management Area. This area is gated and visitors are required to check in and out at various gatehouses. On your trip to Boulet’s, you’ll be visiting one of the North Maine Woods checkpoints and are required to pay a minimal land use fee. Information on the North Maine Woods and visitor information can be found by visiting www.northmainewoods.org. Gate fees are $30 for Maine residents and $50 for non-residents.